Women in Cambodia face unique health issues. A lack of resources forces many to go without basic medical care and attention. When resources are available, others are limited in their access to resources. The disparity between care in the capital, Phnom Penh, compared to the provincial regions is tremendous. Finally, cost provides a significant barrier to care in Cambodia as well. Seeing is Believing is committed to women’s health, and committed to overcoming each of these barriers. This year, we have partnered with Tabitha to help support Nokor Tep, the largest women’s hospital in Cambodia. We have also started programs of our own to close the gap in the disparity throughout the country. Check out our programs below, and how you can support the health of women throughout Cambodia. Each year, thousands of women in Cambodia go without basic medical treatment for common health issues. 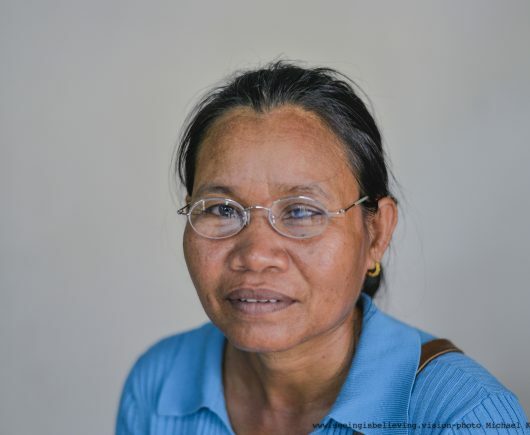 Seeing is Believing is committed to strengthening the health system for women and children in Cambodia. This year, we have partnered with Tabitha to help fund the Nokor Tep Women's Hospital. Nokor Tep will be the largest hospital specific to women's health, with the largest community outreach in Cambodia. Your donations purchase the medical equipment required to fit the hospital. 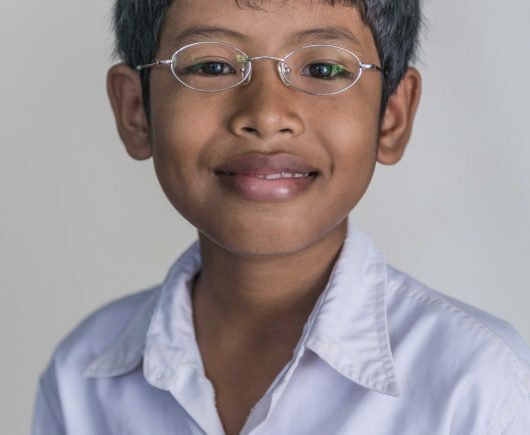 In 2019, Seeing is Believing plans to distribute glasses to five schools and two humanitarian organizations. At just over 3,000 pairs of glasses, we need your help to accomplish this goal. Every donation makes a significant impact on this campaign and the lives of those who will benefit. A $5 donation will provide a child in need with glasses, your contribution will help change lives.